It happens. I had my Steam Greenlight Submission on the user group S***light. It wasn't nice! I was the one to submit it. They never call it "bad" per se. They just acknowledge it has a lot of jokes. 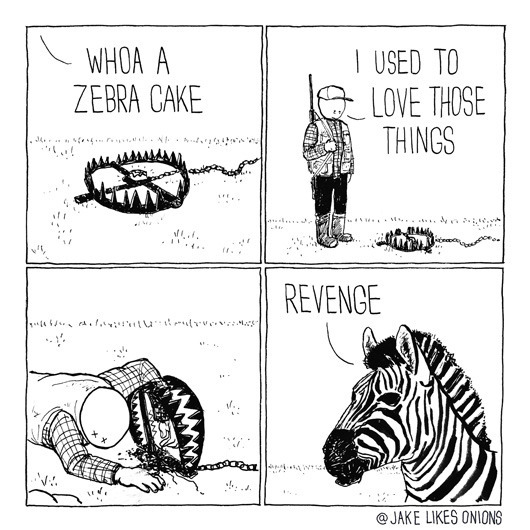 Didn't realize Zebra jokes were such a big thing back in the day. :D I missed out on one of the early Internet memes, it seems. That's a pretty cool service you've been providing all this time... super-belated Congrats on that!